Your Surrey, Hampshire and Sussex dentist, but different. We would like to take this opportunity to welcome you to our practice. 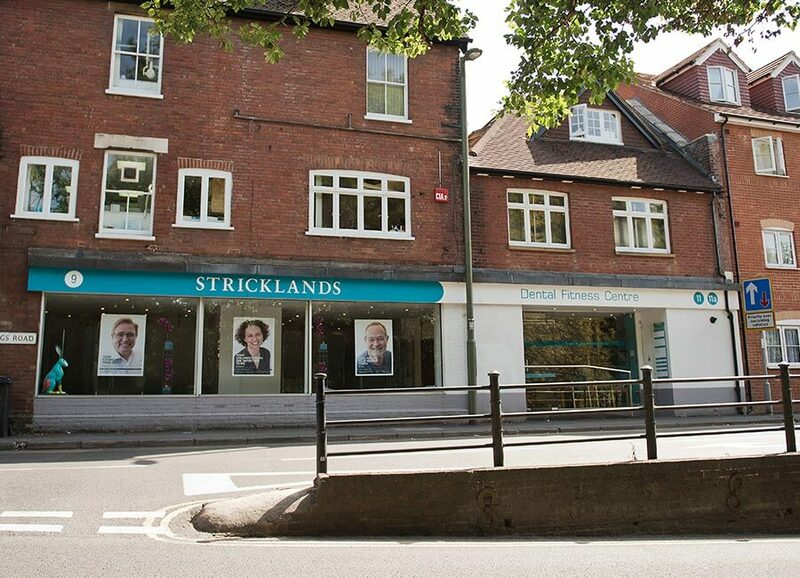 Whether you’re new to the Haslemere area, or you’re looking for a specialist dentist in Surrey, this page will give you an idea of what you can expect from your experience at Stricklands Dental Fitness Centre. 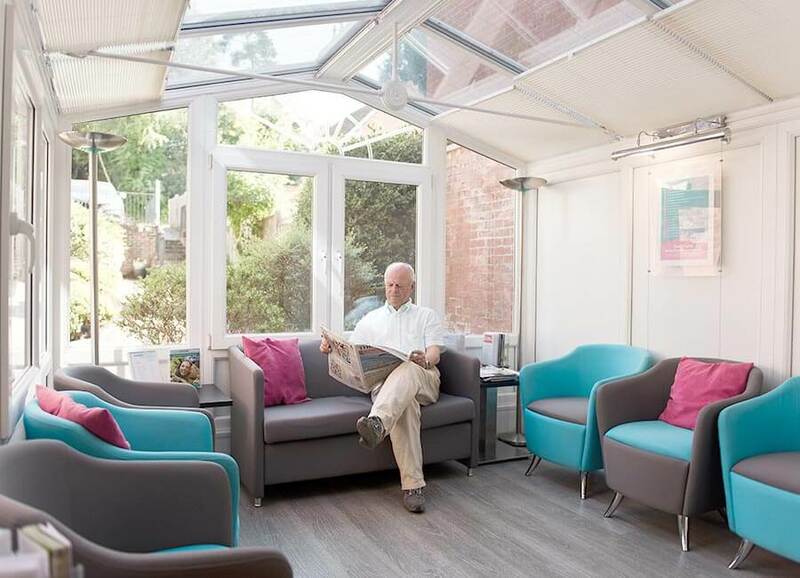 Our friendly and highly qualified team takes great pride in making your visits to us as pleasant as possible and are pleased to answer any questions you may have. We hope to get to know you well as our patient because your oral health, integral to your overall health, is of the utmost importance to us. Our aim is to diagnose problems early, to minimise the need for treatment. 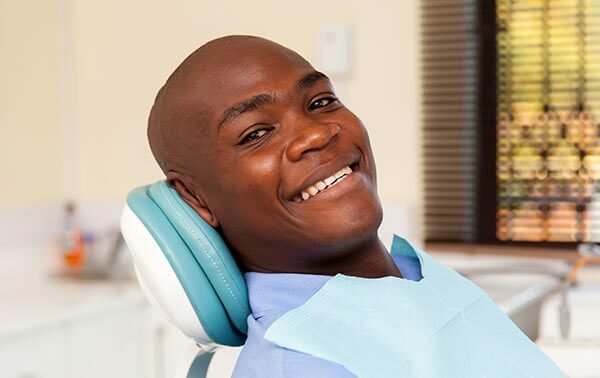 If and when you do require dental work, you can rest assured that only the finest dental materials and laboratories will be used for your care. Your first visit will be for a full dental screening. This will include examination for oral cancer, gum health, jaw joints and muscles, and bite assessment, as well as a full dental examination. The consultation may include an examination using an intra-oral camera to show images from inside the mouth on screen and/or a panoral radiograph. This will enable us to formulate a treatment plan and to discuss options for your oral health. In more complicated cases, an additional appointment will be made to discuss the conditions present and the most satisfactory treatment alternatives. During this visit, appointments will be scheduled, estimated fees given and payment options discussed. 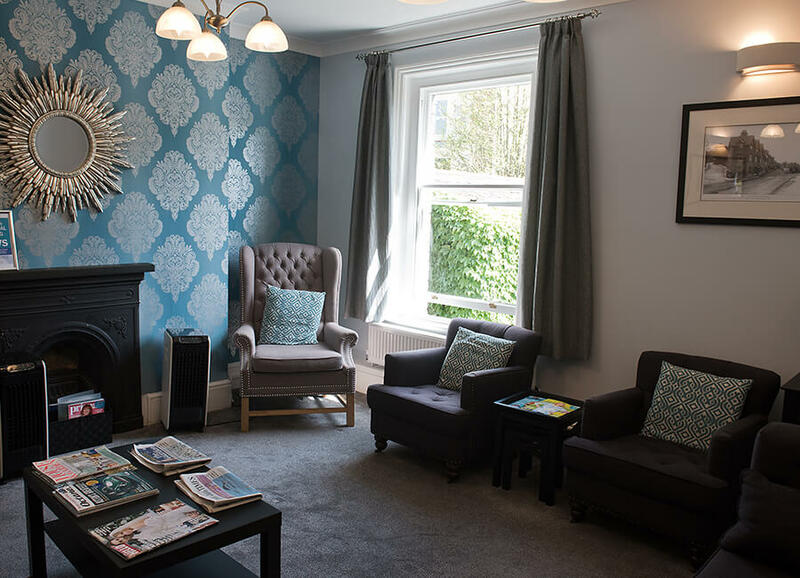 You can book your first visit to us using our online booking facility. We will listen to your problems and try to give an explanation and solution. As your safety is our prime concern, we will follow the latest cross-infection guidelines. We will inform you of the latest techniques, all the options and always use the best materials available. Any active treatment will be high-quality modern dentistry, performed quickly, efficiently and as gently as possible. We will give you a written estimate for planned treatment, where treatment is complex. We will guarantee any work for a minimum of twelve months, unless stated otherwise. We will endeavour to keep to time but, if this is impossible, we will inform you within ten minutes of any likely delay. You attend appointments promptly and, if you are unable to keep your appointment, you will let us know as soon as possible. (We reserve the right to charge for non-attendance with less than 48 hours’ notice). You pay for treatment when requested, which unless otherwise arranged, will be at the time of your visit. We accept cash, cheques and most credit and debit cards. Our Dental Fitness Plan covers all routine preventive work, includes insurance and a discount of 15% from our private fees. You attend regular dental health examinations at the prescribed times and care for your dental work, using the techniques we will have shown you. If, for any reason, you are unhappy with any aspect of your visits, you will contact one of our Practice Managers. This will allow us to respond quickly and efficiently to any concerns you may ever have. It is our hope that your dental visits will be prompt and pleasant so that you will be happy to help increase our fine family of patients through your recommendation to friends and relations. Our practice thrives on personal recommendations and we are extremely grateful for this. Once any initial treatment is completed, we shall invite you to join one of our Dental Fitness Plans. These provide regular dental health examinations, hygienist visits, insurance cover and a discount of 15% from our normal fees. There is also a plan for children. We strongly encourage you to make follow up appointments at the time, but we also operate a recall programme through letter, email or text message – depending on your preference. It is part of the continuing improvement of our service that we invite your comments and suggestions at any stage. If you have any questions before you attend, please do not hesitate to contact the practice. Mouth cancer is on the rise in the UK, yet awareness about it remains low. At Stricklands Dental Fitness Centre, we screen every patient for signs of mouth cancer during their routine check-ups, and will discuss the contributing factors, such as smoking, heavy drinking and HPV. Mouth cancer is aggressive and needs to be caught early to avoid the life-changing effects of invasive treatment. We’ll teach you how to check your mouth at home, which is recommended once a month.